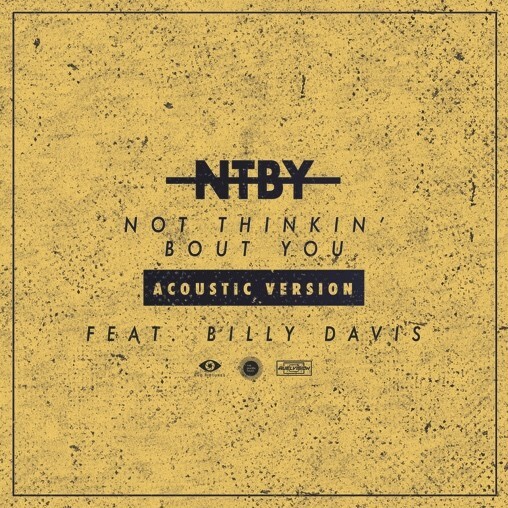 Today, RCA recording artist Ruel releases an acoustic version with an accompanying video of his EP track “Not Thinkin’ Bout You” (Acoustic) reimagined by producer, musical director & keys player extraordinaire Billy Davis. 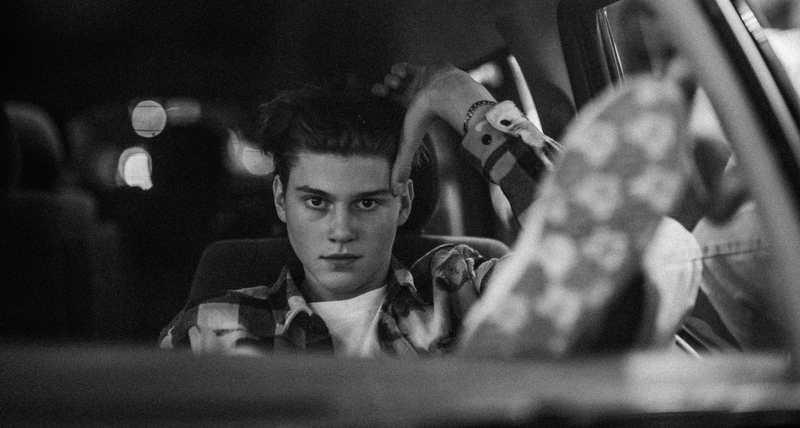 Ruel and Billy have delivered a soulful, downtempo head nodding version of the original – CLICK HERE to listen/watch the video now. The exclusive video for the acoustic version of the track was filmed in Sydney, Australia and directed by Snapshot Bam. CLICK HERE to watch it now. 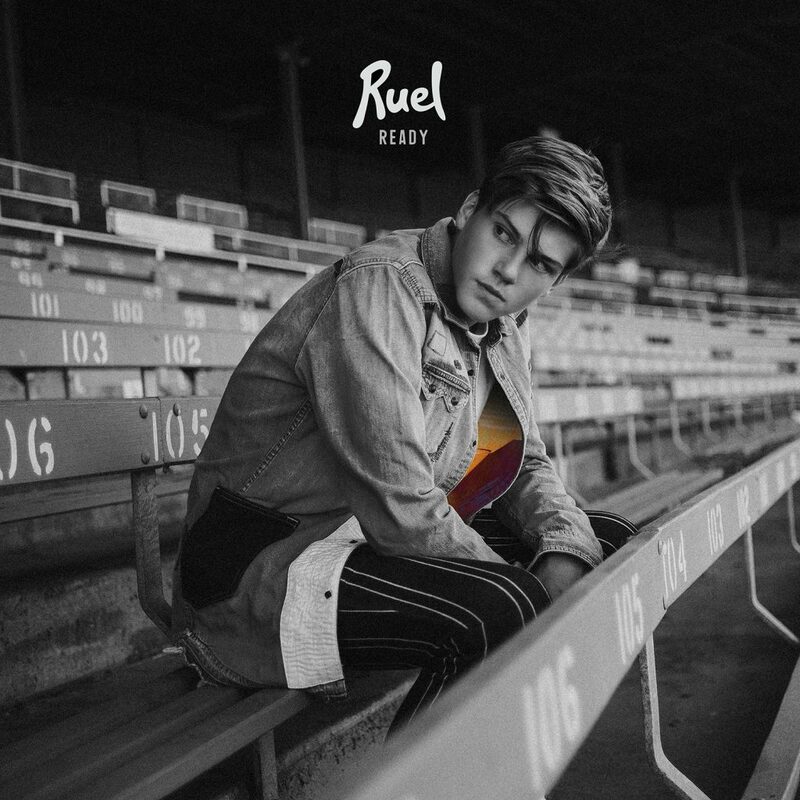 Since being signed to RCA just one year ago, Ruel’s debut EP Ready , has already amassed over 100 million global streams and features standout singles “Don’t Tell Me,” “Dazed & Confused,” “Younger” and “Not Thinkin’ Bout You,” all of which have been propelling Ruel on a swift, upward trajectory. The video for EP track “Younger” caught fire and has enjoyed over 5.5 million views since its release in August, with “Younger,” “Dazed & Confused,” and “Don’t Tell Me” all certified Gold in Australia. Having wrapped 2018 on a major high, Ruel became the youngest recipient in history to win the prestigious Aria Award for “Breakthrough Artist of the Year,” he performed at the opening ceremony of the Commonwealth Games, released a remix of EP track “Not Thinkin’ Bout You” featuring Grammy-nominated rapper GoldLink, performed at Tyler The Creator’s “Camp Flog Gnaw” festival, and completed very own sold out “Ready World Tour” through North America, Australia, New Zealand, Europe and the UK. Ruel is just getting started. Ruel’s READY EP is out now via RCA Records.